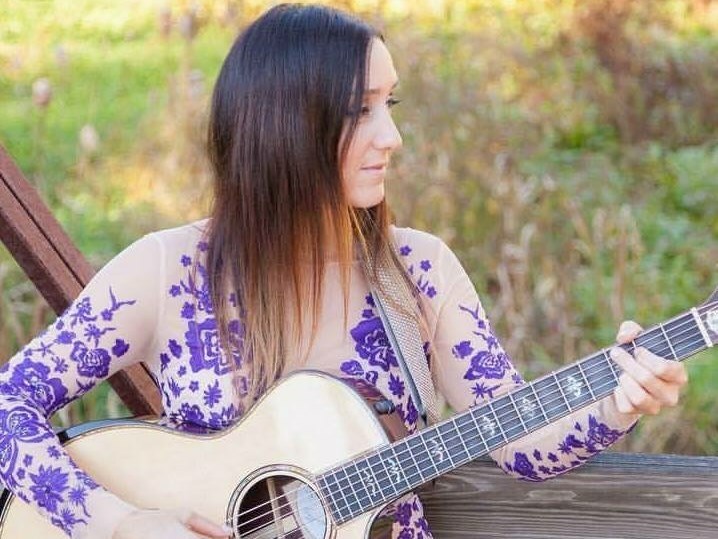 Up-and-coming singer-songwriter, Rebecca Correia, who Vance Gilbert called a 'broken-winged angel' after their first shared performance, is a young veteran with already over 200 songs to her credit. Most recently, she co-wrote the song 'So Long Goodbye' with three-time Grammy-winner Keb' Mo'. 'So Long Goodbye' can be found on Keb's latest album Bluesamericana which was nominated for Best Americana Album @ the 2015 GRAMMY Awards. - Keb' Mo' in his Bluesamericana liner notes. 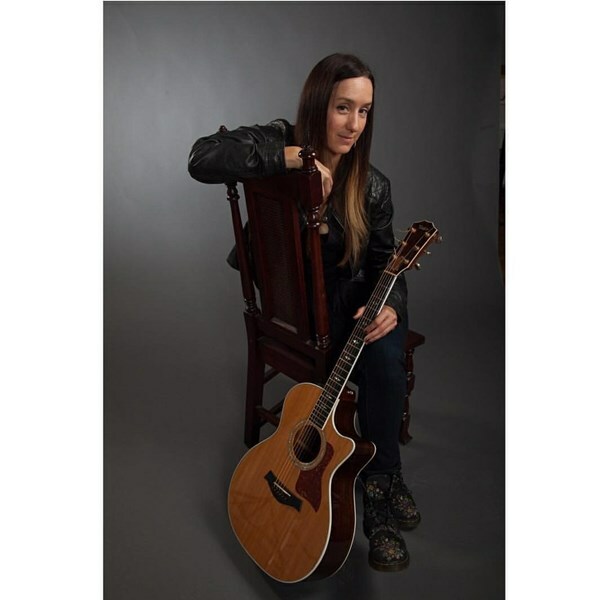 With five CD releases, including the critically-acclaimed 'Miss You', Rebecca shows her burgeoning skills as not only a singer and songwriter, but as a fledgling record producer, bringing on board an illustrious group of musicians that includes Reggie Young, Matt Cusson, Chris Loftlin and engineer/mixer: Dave Matthews and Gary Cirimelli. In addition to her studio albums, a solo acoustic album of her original tunes, 'Soul of Me', was recorded live at Sirius Satellite Radio in New York City and quickly became a favorite amongst her fans. A dynamic performer who accompanies herself on guitar, piano and mandolin, Rebecca has opened for a wide and varied number of artists, including Natasha Bedingfield, Shawn Colvin, Livingston Taylor, Beth Nielsen Chapman, Vance Gilbert, Melissa Ferrick, Cliff Eberhardt, Tracy Bonham, Jessie Colter, Freedy Johnston, Reel Big Fish, Raining Jane, Ryan Cabrera, Lucy Kaplansky , Anna Nalick and Howie Day. She also regularly shares the stage with good friends Matt Cusson plus fellow Hartt alumni Javier Colon (Inaugural winner of NBC's The Voice). Please note Rebecca Correia will also travel to West Wareham, Acushnet, Marion, East Freetown, South Carver, Wareham, Mattapoisett, Fairhaven, New Bedford, Lakeville, Carver, Middleboro, Onset, East Wareham, East Taunton, North Dartmouth, Assonet, North Carver, Monument Beach, Pocasset, Berkley, South Dartmouth, Cataumet, North Falmouth, Plympton, Silver Beach, Plymouth, Buzzards Bay, Raynham Center, Kingston.